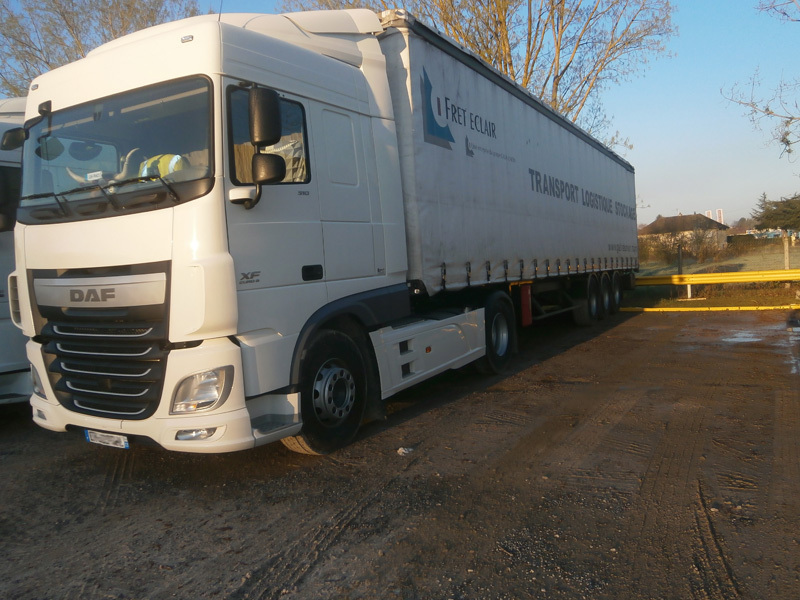 FRET ECLAIR is a transport company created more than 20 years ago in Allier, and it enjoys an ideal location to serve the national territory every day. 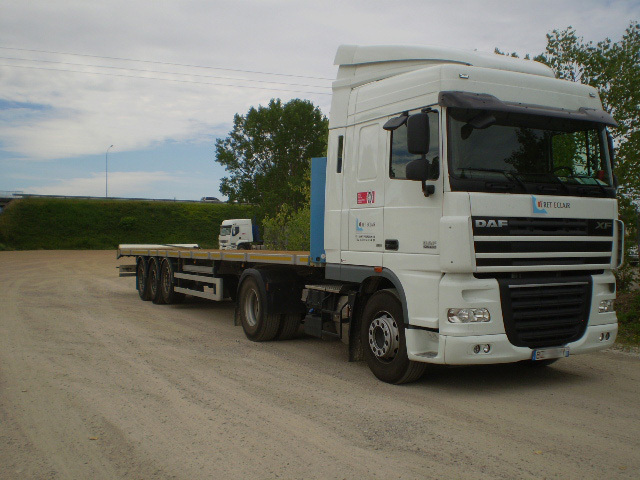 The company employs around 30 drivers trained in safety and responsible driving. It also has an experienced operating team and mechanics who internally provide part of the rolling stock maintenance. The fleet consists of more than 30 tractors and about 60 trailers that cover a wide range of services. 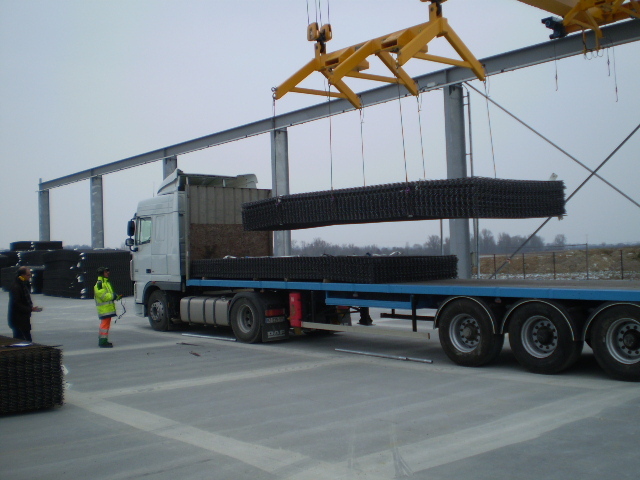 – TRAILERS TRAYS: ideal to deliver the metal frames on site. FRET ECLAIR ensures your pick-ups and deliveries throughout France. 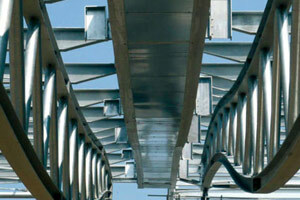 The operating team and the drivers have a long experience in contact with metal manufacturers and industrialists. They are the trusted interlocutors for deliveries in warehouses or factories and scrupulously respect the loading / unloading protocols. They are also reliable partners for fixed-hour appointments on construction sites, when cranes and teams are mobilized. FRET ECLAIR has a fleet of flatbed trailers, crane trailers, OPEN BOX, TAUTLINER to adapt its offer to the requests of its customers. The company is authorized to operate exceptional category 1 transport. FRET ECLAIR makes available to its industrial customers crews, including quality drivers, tractors and trailers corresponding to specifications. The trailers can be logotised in the colors of the client company. FRET ECLAIR has developed its presence with customers throughout France. 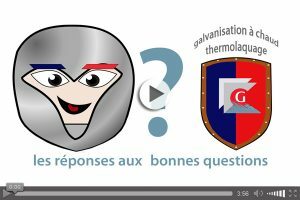 If the daily activity of the drivers is organized by the customers, it is FRET ECLAIR as an employer of the driver who guarantees his competence and his availability. 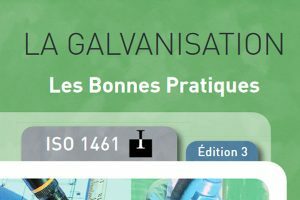 GALVA UNION is the specialist of galvanization, powder coating and duplex treatment.